UEFA European Under-17 Championship holders Portugal were among the 31 teams to make it through the qualifying round to join top seeds Germany in December's elite round draw, while the Faroe Islands made history by progressing and Armenia edged FYR Macedonia thanks to a better disciplinary record. 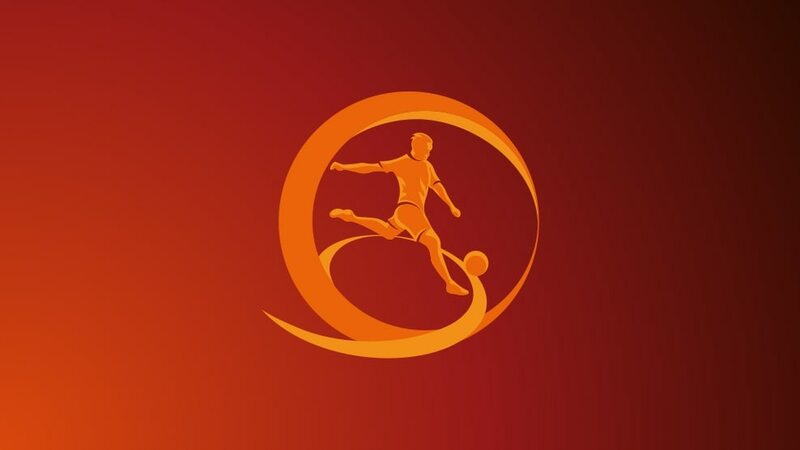 With total points, goal difference and goals scored all even between Armenia and FYR Macedonia, disciplinary record was used as a tie-breaker between the teams as per the official competition regulations (p14/15). Armenia qualified with the lowest disciplinary points total: one point for one yellow card, compared to their rivals' two points. Top scorers: Yacine Adli (France), Filston Mawana (Sweden), Martin Murcko (Slovakia), Abel Ruiz (Spain), Christian Tue (Denmark) – four goals each. The Netherlands, Spain, Scotland, Cyprus and Turkey all won their three games without concededing a goal. Russia, the Republic of Ireland, England, Sweden and Israel also picked up nine points, while Italy kept three clean sheets but were held 0-0 by FYR Macedonia. Cyprus are through to the elite round for the first time since 2005/06; for Armenia it is the first time. The Faroe Islands have got through a round of UEFA national-team competition for the first time (though they did advance from the 2015 FIFA Women's World Cup preliminary round). The teams are split into four seeding pots of eight teams each based on qualifying round results, with Germany in Pot 1 as top seeds. The sides are drawn into eight groups of four teams. No country can meet a nation they played in the qualifying round, with any other restrictions to be confirmed ahead of the draw. Games take place in March. The eight group winners and the seven runners-up with the best record against the teams first and third in their pool qualify to join hosts Croatia in the finals from 3 to 19 May 2017. The competition will act as a qualifier for the 2017 FIFA U-17 World Cup in India from 6 to 28 October. Europe has five berths. Earlier on 13 December, the draw for the 2017/18 qualifying round will also be made. Portugal 1-1 Spain (Portugal win 5-4 on penalties)La Roja captain Manu Morlanes struck the woodwork with the tenth penalty as Portugal were crowned U17 EURO champions for a second time. UEFA.com's reporters at the UEFA European Under-17 Championship have selected ten players who caught the eye during the 16-day extravaganza in Azerbaijan.